Very many of our customers have been visiting us for 20 years or more as they appreciate the knowledgeable expertise they are given by our mechanics. All work is guaranteed and you will find our prices great value when compared to any main dealer. Keith and his team have maintained my VW Golf for over 6 years. I have always had a professional and personal service delivered with courtesy and honest, helpful advice. I hope Keith's garage continues to be successful as he is the reason I have held on to my VW Golf for so long. 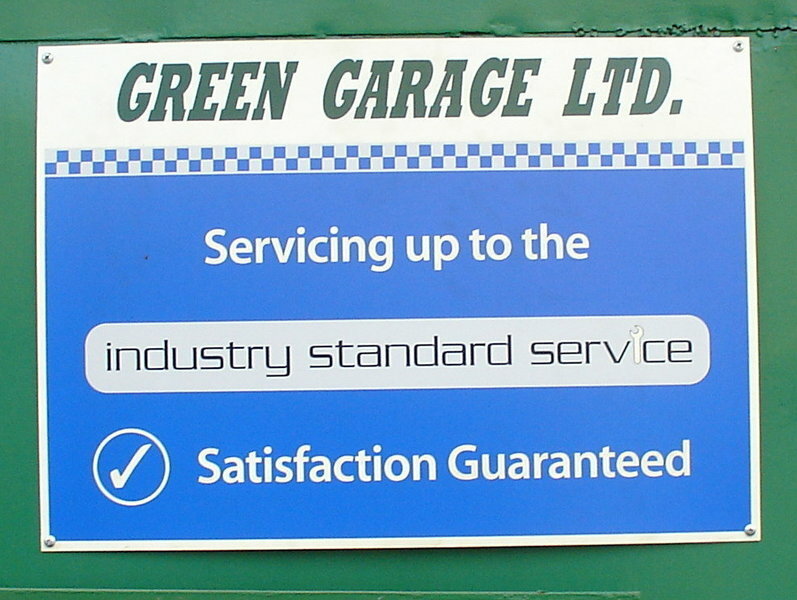 We always took our VW T4 to Green Garage for servicing. When we bought a newer T5 we thought it would be worth using VW to get the official stamps in the service history. When we had a problem with the DPF, VW said it needed replacing with a price north of £2k. 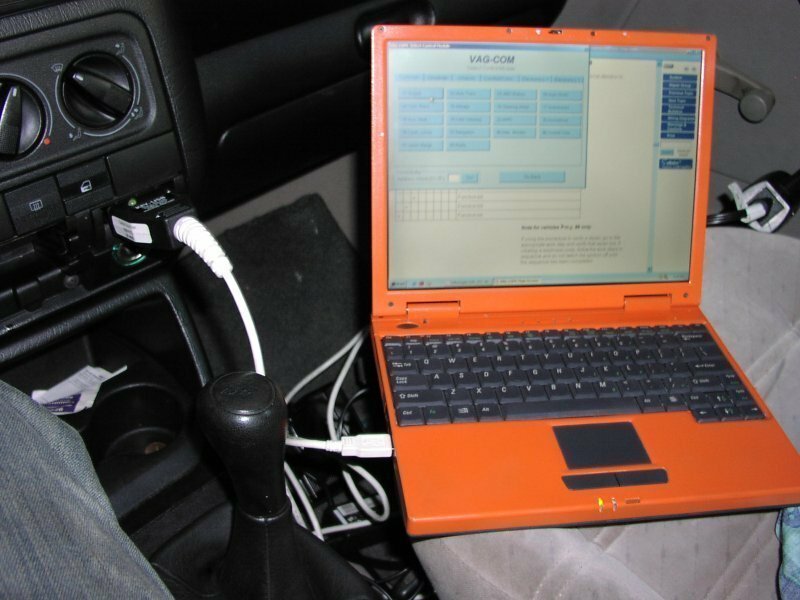 We took the van to Keith for a second opinion who checked the DPF, found nothing wrong with it and reset the computer. Problem solved for less than 10% of the quote from VW We will be taking the van to Green Garage for servicing and repairs from now on because of their competent, honest service and repairs, and customer care. Green garage have done an excellent job on my car. As i was about to give up after taking my car to different mechanics and spending endlessly, I finally had hope when I spoke with Keith. He knows his stuff and I would say he is one of the best mechanics i have met so far. I have been going to this garage for many years and have always received great service. Keith is always courteous and helpful (as is Danny who works with him). Recently our Polo had an unusual fault with the diesel particulate filter and he took it at short notice and fixed it in time for us to go away . 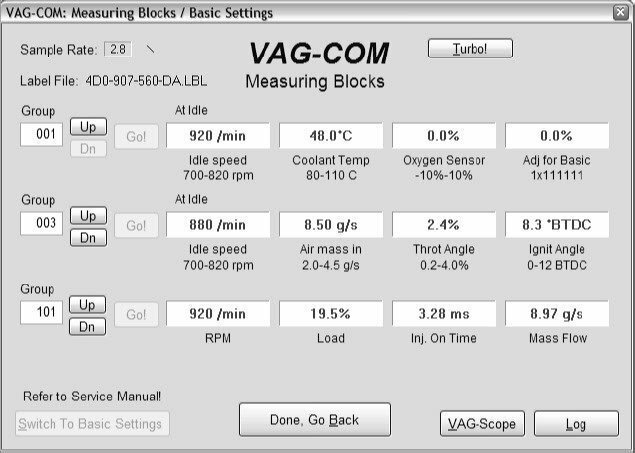 I always receive efficient, specialised work on my VW, and good advice whenever I have a query. The service is considerate and very pleasant. I have known and liked this service provider and its proprietor for many years. We have recently traded in our old Audi A6 for a new A3. It probably means we won't be back to Green Garage for a while but I would like to say thanks to the guys at Green Garage for all their help over the last four or five years. These guys were straightforward, honest and open about the work being done, required or recommended. I can openly and happily endorse Keith and his work and strongly advise you to give him a look before heading to a dealership if your car is in need of help and past its warranty period. Your time and patience will be well rewarded. I've use the garage for over 15 years and always had great service. Keith and the team will always go the extra mile; honest and reliable, I wouldn't hesitate to recommend them . We have used Green Garage for years and at least three different VWs. They are always helpful, flexible and efficient and have managed to maintain our old vehicles long after their expected lifespan. Recent MOT and Service excellent as always.